Mike Myers, 27-year-old CEO of Atypical Products LLC, a consumer product-design startup, scrubs his 3D-printing components in a cramped utility room at TechShop Mid-Peninsula in Redwood City, California. “I run a startup at a startup that helps other startups start up,” Myers says. Walking back to Atypical Products’ headquarters, a 400-square-foot office space occupying a wing of TechShop, he details (over the whine of a 3D printer) the making of one millennial’s mechanical engineering career. Mike Myers cleans a 3D printer at TechShop Mid-Peninsula. Myers also enjoyed tagging along with his dad to construction job sites. And like a lot of kids who grew up in the ’90s, he tinkered with Legos and K’NEX. But he didn’t want the tinkering to end; he wanted “making things” to be his career. Making as a Major. Myers was lucky that way—not everyone has such clarity entering college. If you have good math and science grades in high school, mechanical engineering is a logical “safe” choice. But there’s only so much time before you have to narrow your options toward a career path. 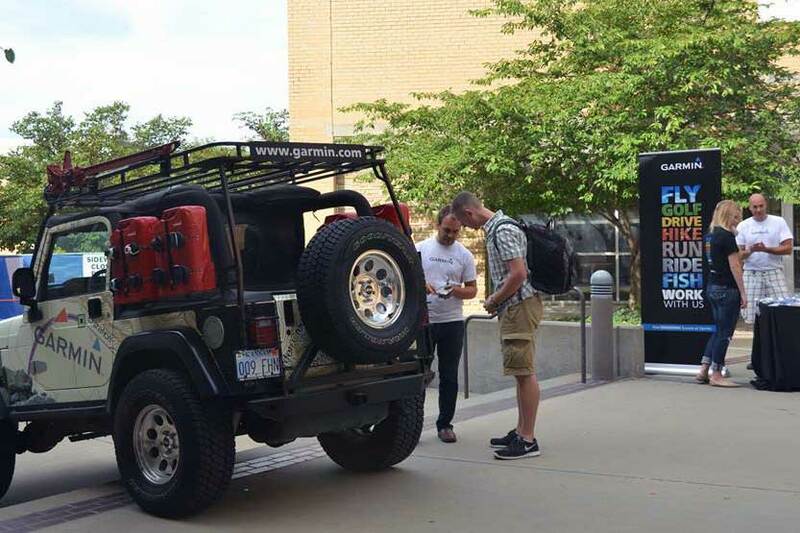 Garmin reps host career exploration event at the University of Kansas School of Engineering. Courtesy Jill Hummels. Making an Impact. At the KU engineering career center, Schwabauer sees about 25 students one-on-one each week. In the past decade or so, she has noticed a shift in students’ interests. “Biomechanical engineering and renewable energy are common interests among this generation,” Schwabauer says. Although she can’t generalize her students’ words exactly, students seem to want to make an impact. Schwabauer advises these students to explore their interests. Pursuing interests through electives or research might then inspire an idea for a senior design project. Although collaborating on a project is important to employers, your degree promises them a set of skills. Employers hire entry-level engineers by major—that is, engineers who graduate from a program accredited by the Accreditation Board for Engineering and Technology (ABET). ABET is a nongovernment organization that determines the generally accepted set of standards for engineering education. Industry professionals, academics, and government officials collaborate to develop the ABET accreditation criteria for engineering schools. Making for Money. Employers can make an assumption about what you can do based on your resume. But in the interviews, you need to convince them that you can apply your skills to solve their problems. “That’s what will get you in the door for those entry-level jobs,” Myers says. 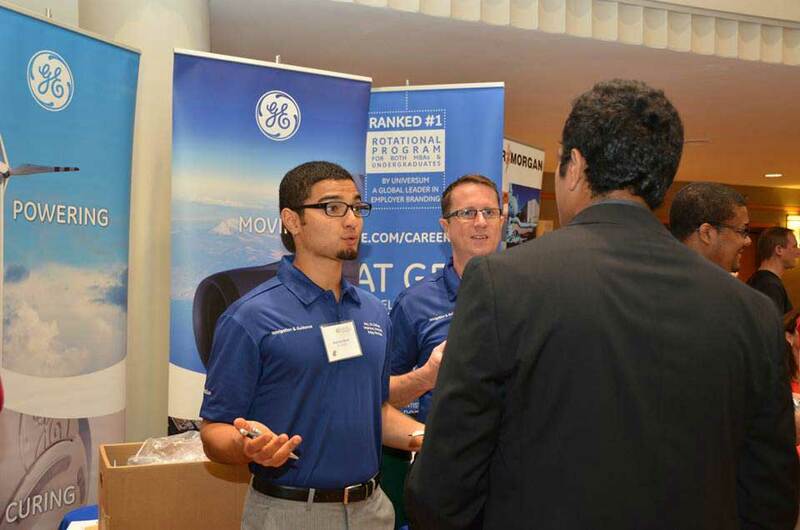 GE Aviation reps talk to student at KU Engineering Career Fair. Courtesy Cody Howard and Jill Hummels. In an interview for a design engineer role at a manufacturing company, Myers demonstrated the ability to solve problems by sharing the story behind his senior project at California State University Long Beach, where he designed an electric-drive system for on-road vehicles. Myers landed the job. “After I started the job, I quickly realized, ‘This is a valve manufacturing company, and valves don’t excite me at all,’” he says. Making the Most of Disappointments. Myers made the most of his time in the valve industry. 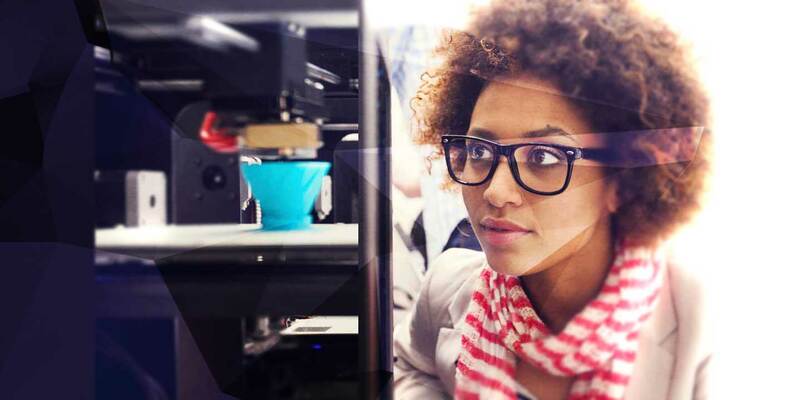 Within eight months, Myers solved a company problem by using 3D printing to rapid-prototype a water valve. Even though Myers’ first employer eventually benefited from his project, he remembers he had to fight for his idea every step of the way. It was a dose of reality: Not everyone has the same values, and not everyone has the same hunger for innovation. And this particular company was not set up to work at his pace. But in that frustration, Mike Myers, the entrepreneur, was born. Myers is in the minority. 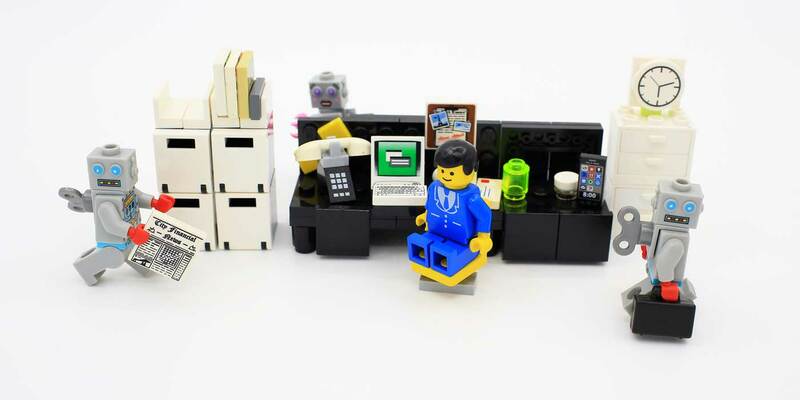 For many millennial makers, knowing what you want might be buried in storage along with your Legos and K’NEX. Schwabauer recommends participating in job-shadowing programs and getting as much experience as an intern as possible. To move from hobbyist maker to a mechanical engineering career, a transition in mindset must also take place, according to Myers. It is not just about making things. You also have to make opportunities. Making an Opportunity. One such opportunity came for Myers through a 3D printer at TechShop San Jose. 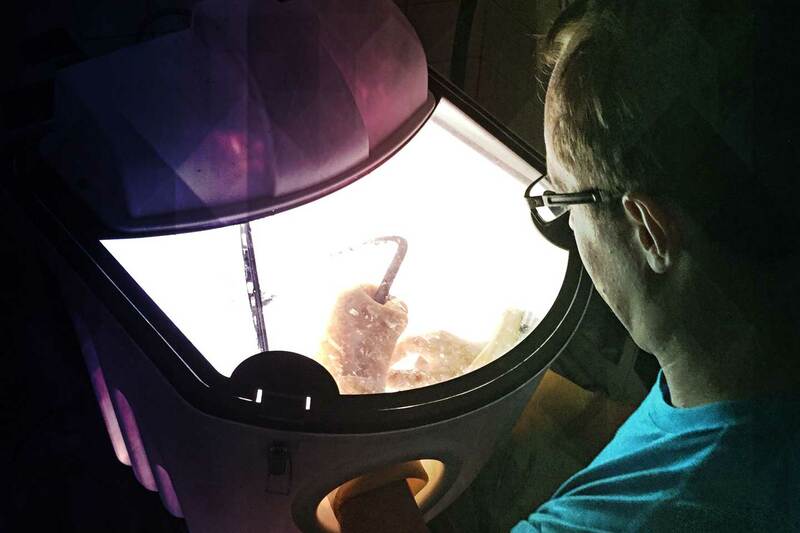 Myers had the CAD software and design expertise but needed an affordable way to run his 3D-printing jobs. It turned out to be a profitable relationship for both Myers and the owner of the 3D printer. The opportunity needed a maker. Engineering design technologies are more accessible thanks to community maker spaces and free software for students and educators. The modern engineering challenge is not technical.